Initially named ETMA, LRC Training, was established by Llanelli Rural Council in 1988. Its purpose was to provide work experience and training for unemployed adults. LRC Training remains a self-financing department within Llanelli Rural Council. In 2009, LRC Training joined Skills Academy Wales, a consortium of like-minded training providers, under the leadership of Neath-Port Talbot College. 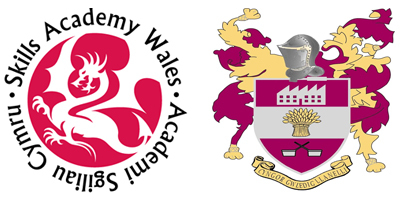 Skills Academy Wales delivers a wide range of work based learning opportunities, across South and Mid Wales, by means of its affiliation with the Welsh Government.